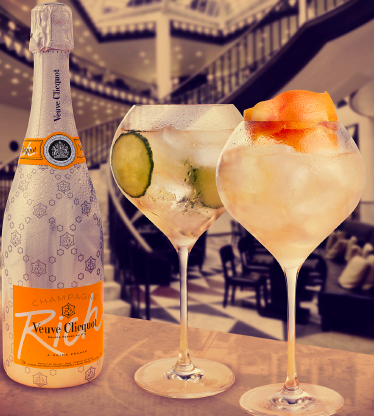 Veuve Clicquot RICH, a new champagne dedicated to mixology! 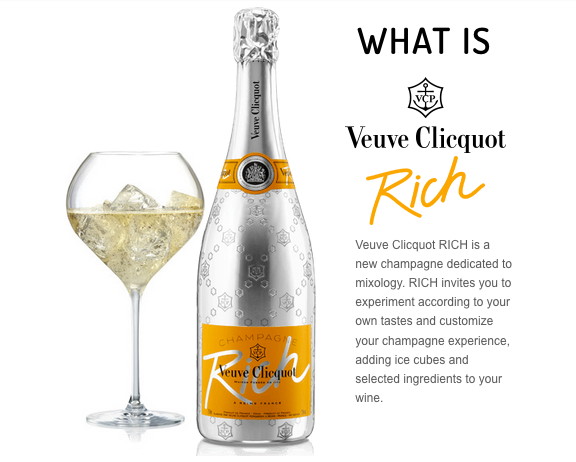 Introducing Veuve Clicquot RICH a new champagne dedicated to mixology! 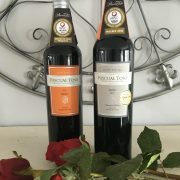 So we’ll start off the show today with a bang or should we say a POP with a very special bubbly. 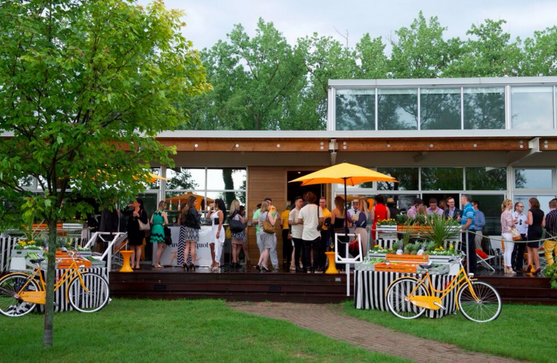 This historic premium Champagne house is breaking all the rules with their latest launch, Verve Clicquot RICH. Straight from the garden into your champagne glass goes a cucumber, or perhaps a bell pepper. In my champagne? Yes! That’s right. 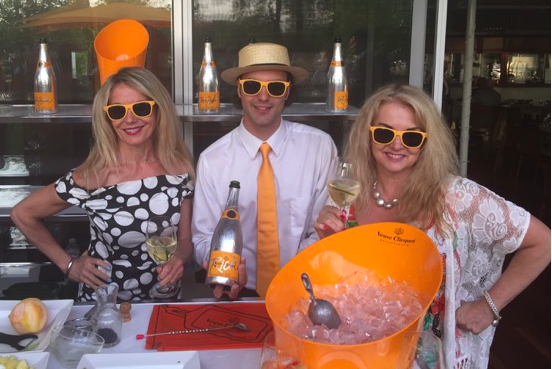 Veuve Clicquot is causing a sensation with their revolutionary recently launched Veuve Clicquot RICH, Champagne. 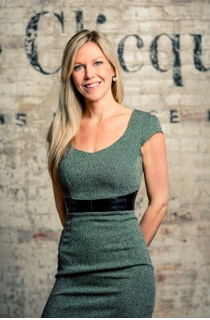 Veronique Gonneville, National Brand Manager for Veuve Clicquot to join us to tell us all about it. 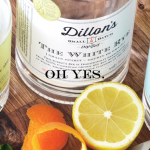 On this week’s radio show…Celebrating local summer bounty and bubbly and masterly crafted small batch spirits! 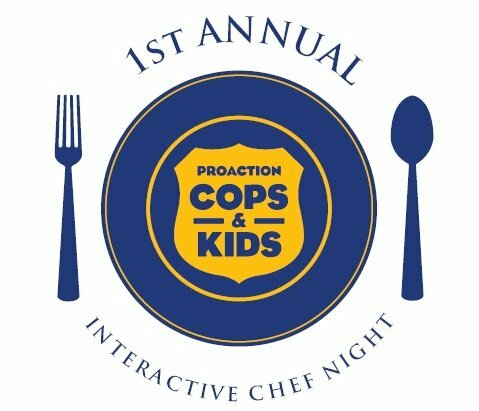 What’s that one ingredient? Veuve Clicquot has recommended 6 ingredients to enhance different characteristics of the champagne. Pineapple, grapefruit, celery, pepper, cucumber, or even tea. 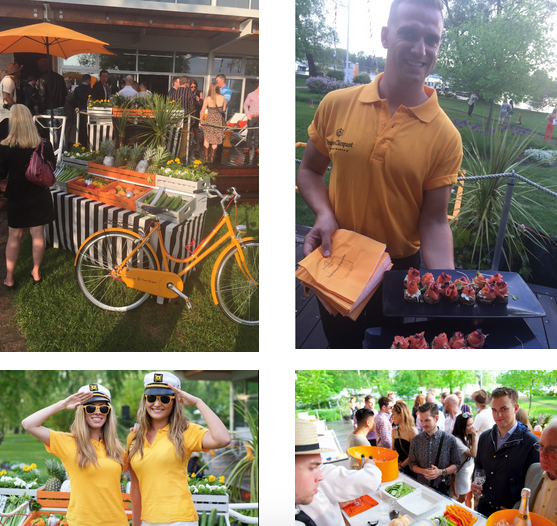 Launch of Veuve Clicquot RICH at the Island Yacht Club in Toronto. 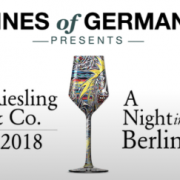 https://www.thewineladies.com/wp-content/uploads/2015/08/images_Veuve.png 462 576 Susanne Seelig-Mense https://www.thewineladies.com/wp-content/uploads/2017/08/WineLadiesLogoTransparent.png Susanne Seelig-Mense2015-08-26 01:34:292018-04-05 09:00:40Introducing Veuve Clicquot RICH a new champagne dedicated to mixology! Shonan Govani joins The Wine Ladies on the TIFF set to talk wine and celebrity!